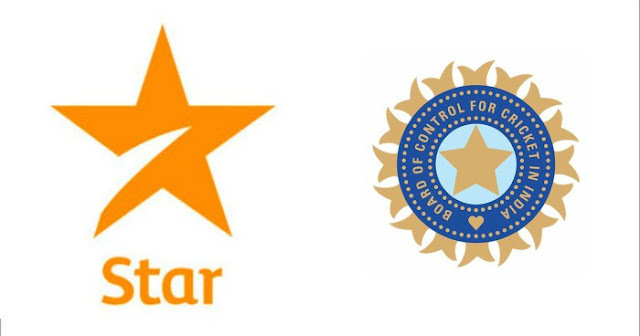 Star India has retained the Global media rights (global television and digital rights) for all bilateral cricket matches in India for the next five years for a whopping amount of Rs 6138.1 crores. Five-year contract covers 102 matches that will be played in the country from 2018 to 2023. Star India retained the rights and will be paying around Rs 60.17 crores per match to the BCCI. Bidding was concluded on Thursday after three days of intense biding. Three players from Star India, Sony (SPN) and Jio (Reliance) were bidding for media rights. The media rights include both television and digital media rights for all international matches played by the Indian cricket team at home from April 2018 to March 2023. For 2012-2018 the broadcaster had paid Rs 3851 crores for the Global Media Rights of India's home matches. 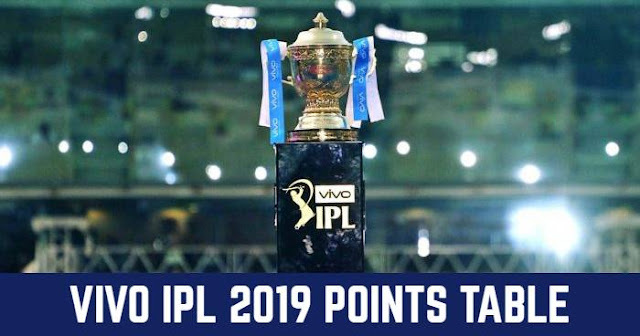 Star India has earlier bagged the broadcasting right of Indian Premier League (IPL) for Rs 16,347 crores for five years from 2018 to 2023. Star India has also International Cricket Council (ICC) tournaments media rights for all men's and women's 50-over World Cup, World T20 World Cup. After grabbing this media rights Star India has now created a near-monopoly in cricket broadcasting in the country. But Star India’s rivalry with Sony Pictures Network (SPN) has rights to seven cricket boards which include Sri Lanka, South Africa, West Indies, England, Australia, Zimbabwe and Pakistan. Sony also has the media rights of Australia’s Big Bash League and the Caribbean Premier League.